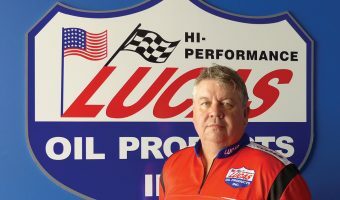 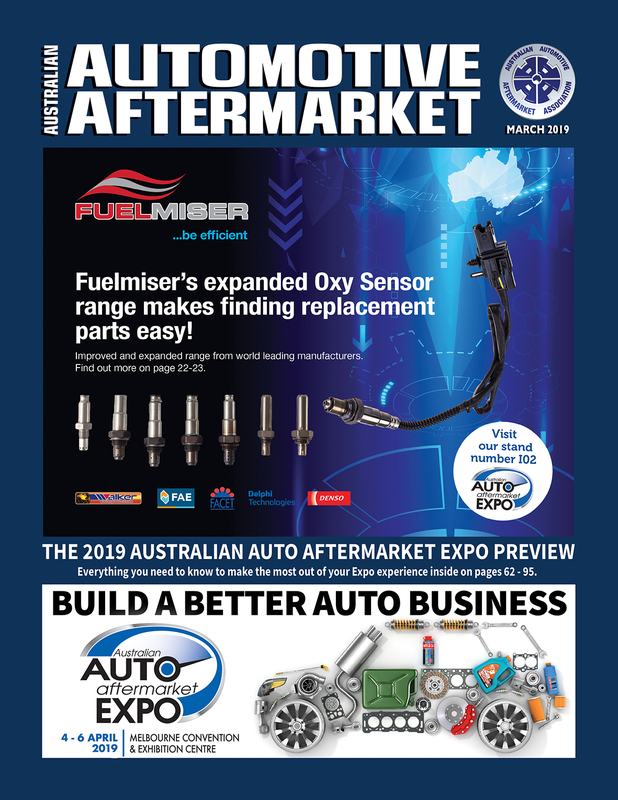 Logan Distribution will distribute Lucas Oil products in both Australia and New Zealand Lucas Oil Products, a world leader in heavy-duty and high-performance lubricants, has brought together its New Zealand..
WHAT IS CAUSING THE SHIFT TO LOWER VISCOSITY ENGINE OILS? 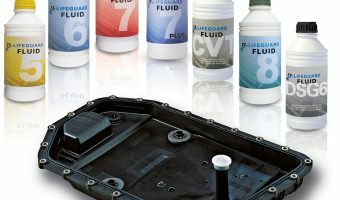 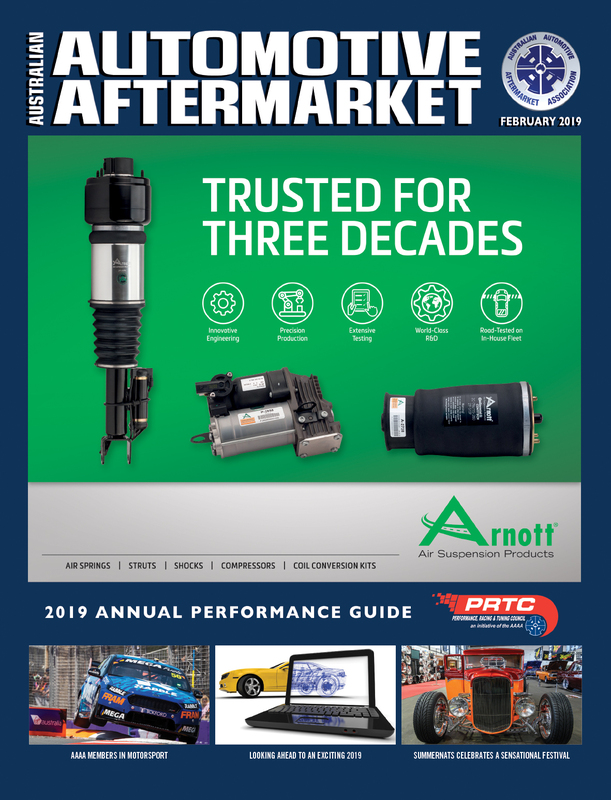 Valvoline takes a look at this question The shift towards lower viscosity engine oils is being driven by the original equipment manufacturers (OEMs) to improve fuel economy and engine efficiency,.. 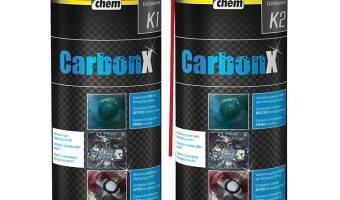 Targeted combustion chamber cleaning without complex dismantling of the cylinder head In order to remove stubborn and difficult to access deposits in the entire combustion chamber, the bluechemGROUP says it..
With ZF transmission oils The requirements on modern vehicles are constantly increasing. 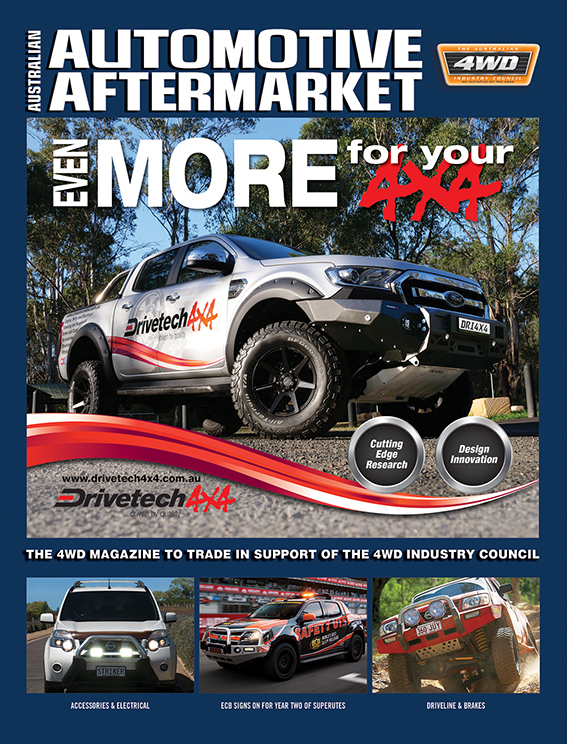 The same can be said of transmission oils. 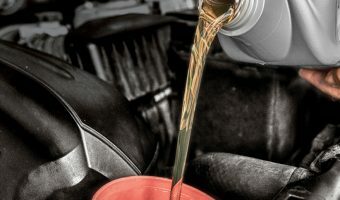 In modern transmissions, oil is a “component” that needs to..